Service Providers face increasing competition, while at the same time they are pressured to deliver higher-quality, infallible services. They have a variety of innovative solutions at disposal, but these need to be seamlessly integrated into the existing stack. Moreover, mergers and acquisitions accelerate the path to innovation, but their value is jeopardized by the inability to integrate networks efficiently. There are a variety of open API initiatives available, but many address a specific need instead of offering a holistic, end-to-end lifecycle approach. Automated networking – replacing manual planning, activation, and monitoring with an automated service activation over intent-based, standardized APIs. Thanks to service automation, providers can simplify business operations, speed up service delivery, and improve service quality. Standardized protocols – the use of open, standards-based APIs minimizes the integration effort in multi-domain networks, and future-proofs networking. 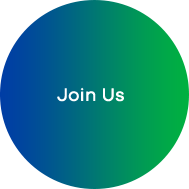 Seamless integration into cloud centric environment – a powerful centralized orchestrator provides operators with a holistic view on the entire, multi-faceted, network, storage, and server resources. 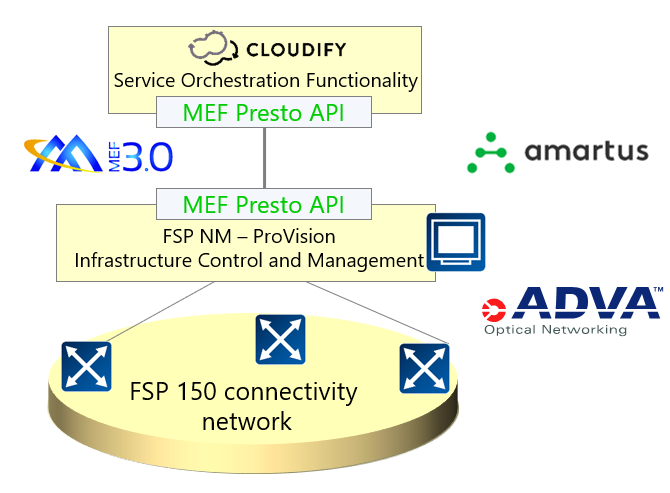 Our solution combines ADVA’s Pro-Vision®, a multi-domain, multi-layer orchestrator, with open SDN interfaces, and the industry standard MEF LSO architecture. The use of standard programmable interfaces enables service automation, which leads to faster time to market, improved customer experience and simplified integration. Open API northbound of the domain manager allows retention of technology specific functions separate from the services provided by the network. 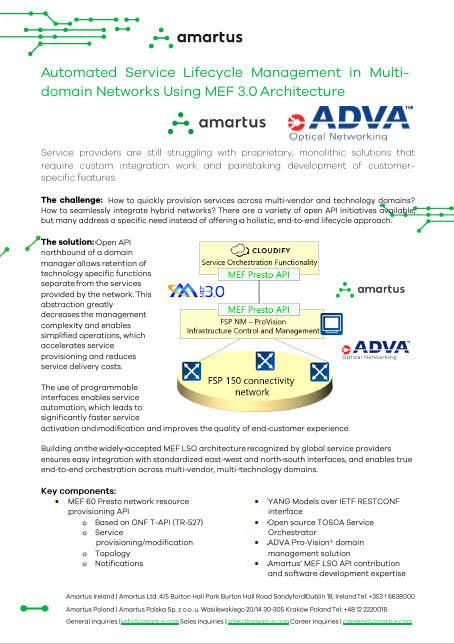 Building on the widely-accepted MEF LSO architecture recognized by global service providers ensures easy integration with standardized east-west and north-south interfaces, and enables true end-to-end orchestration across multi-vendor, multi-technology domains. Having a similar use case in mind?